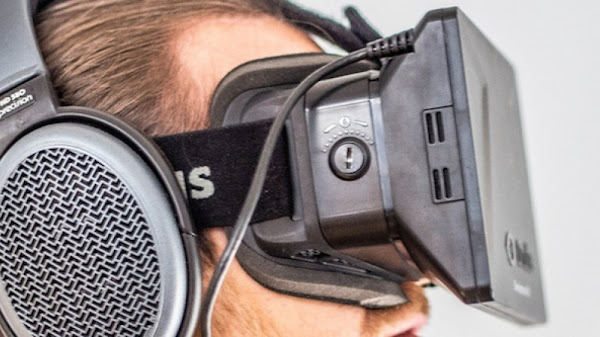 Virtual reality has become famous for its applications in video games. 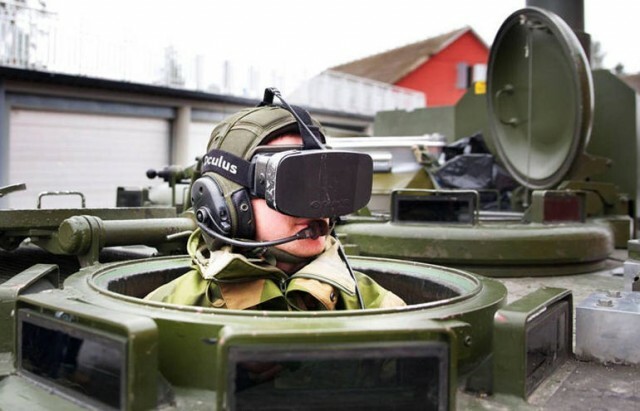 Now virtual reality is being used to help the armoured vehicle drivers, as driving an armoured vehicle is really hard job when inside the hatch. 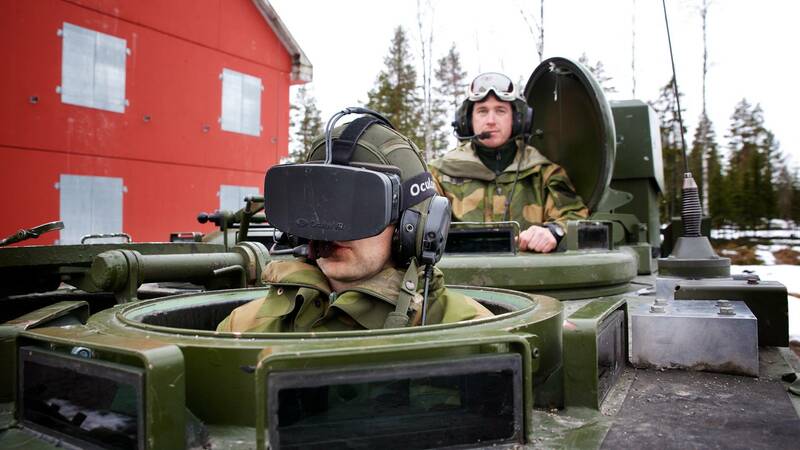 The technology is being adopted by the Norwegian military and contains an Oculus Rift headset. Now, soldiers no longer require to keep their heads above the hatches. Actually a number of cameras are attached with the vehicle that capture the video of the surrounding and send it to the headset. 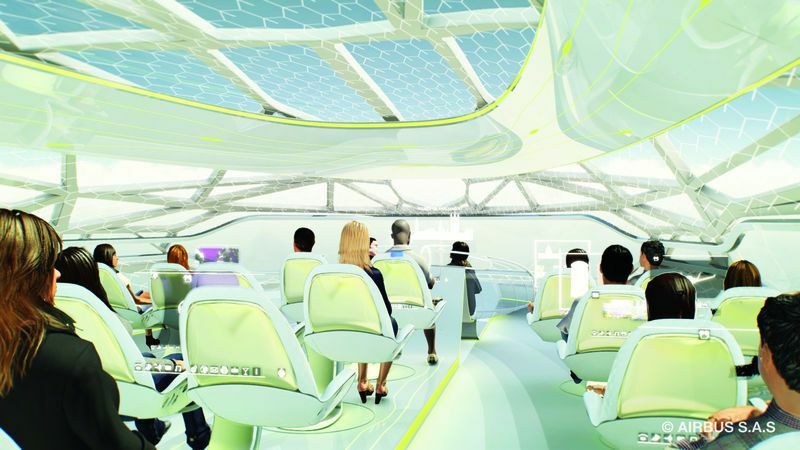 This idea makes the vehicle virtually transparent. 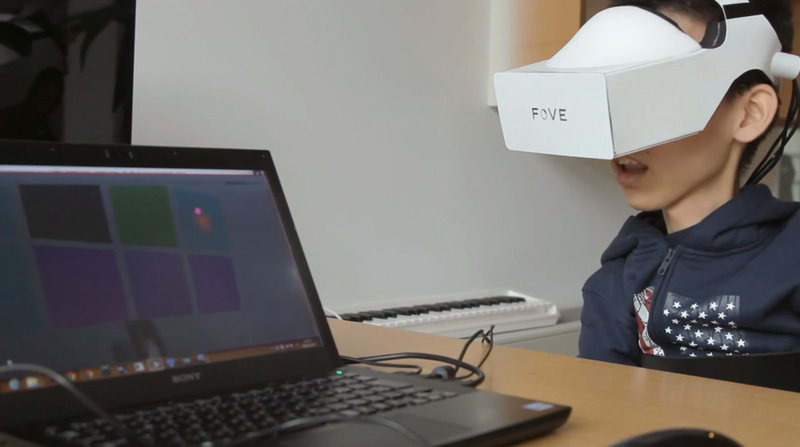 The experimental verification of the system has been accomplished in Norway. The movement of the neck of driver switches the camera for respective direction. For example, when the driver looks right, the camera of right side is turned on. In this way, 360 degrees of the view is covered successfully. 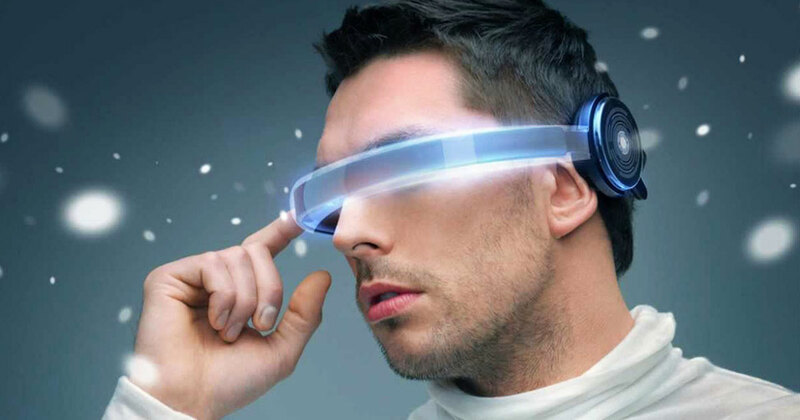 The driver when looking towards the belt of the vehicle can have a transparent view with up to 1 centimeter precision. This solves the parallel parking issue very easily without assistance. 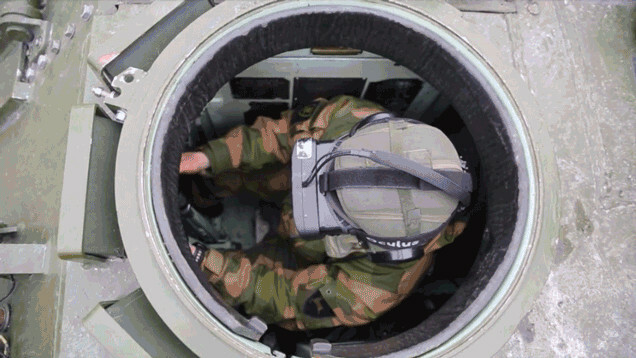 The system is designed to ensure the security of its soldiers by eliminating the need to come out of hatch. This results in more time to analyse the situation and potential risks. This also alleviates the problem of blind spots that are frequent causes for accidents while driving big vehicles. The experiments are being conducted using some commercial equipment which would be made available in near future. 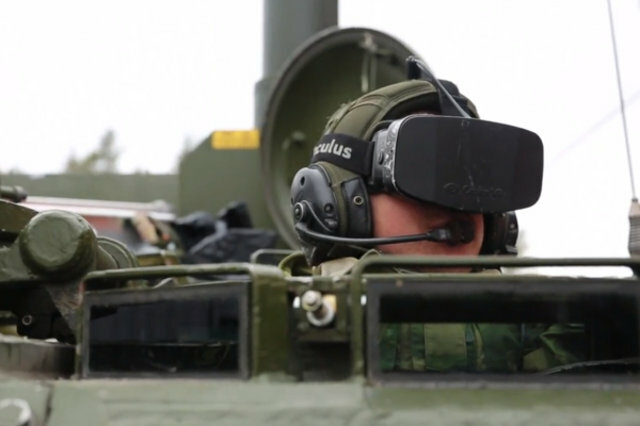 According to Combat Labs “It’s more strenuous for eyes since it’s a synthetic picture, so it will be used when you think you could be shot at.” Though it is not confirmed but the lab is hopeful for its deployment by the next 5 years.